commented on "Not only is Argan oil - otherwise known as Moroccan oil - the best oil ever for hair - it is fantastic for the face too. 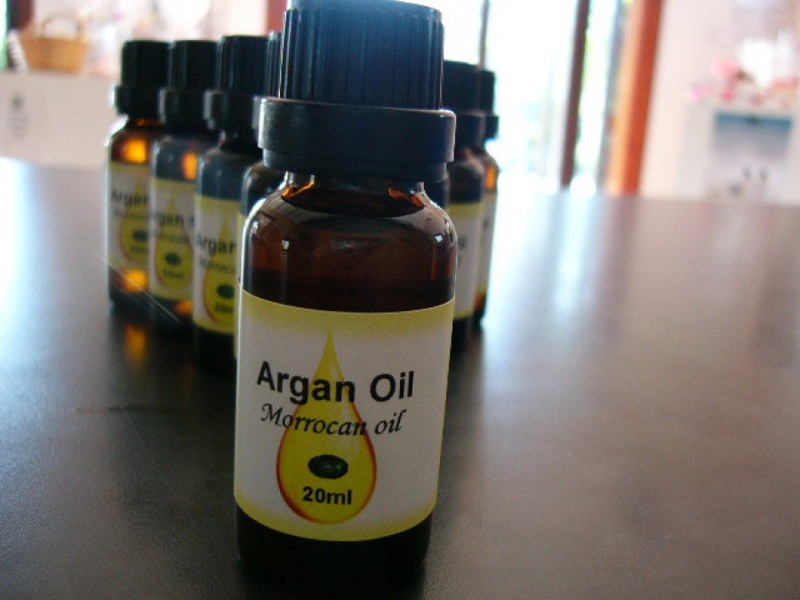 It is one of ..."
Not only is Argan oil - otherwise known as Moroccan oil - the best oil ever for hair - it is fantastic for the face too. It is one of the best anti-wrinkle products I have ever used and I have the joy of showing customers at the shop just how marvellous it is every day by putting some on the back of one of their hands and getting them to compare with the other. The results are instant! Of ocurse our Argan Oil is one of the best priced on the NZ market so look out for it soon in your nearest Health store or one of online Health products stockists. Stay informed of our latest products, promotions and recipes.